Gulf Christian College, creating opportunity. Gulf Christian College will be recognised as a Christian College where opportunities are created for students through quality education, founded on Christian values and cultural heritage in partnership with staff, parents and the community. Our vision at Gulf Christian College is to build a strong and vibrant community through quality Christian education. Welcome to Gulf Christian College, an independent school in Normanton. We are located in the Gulf Country region of north-west Queensland, just south of the Gulf of Carpentaria, on the Norman River. Gulf Christian College (GCC) was established in 1986 and has developed an excellent reputation for providing a sound Christian education to the children of Normanton and the surrounding districts for more than 30 years. As a co-educational school, GCC caters for students from Prep through to Year 9. Students from Karumba can attend GCC Middle School (Years 7 to 9) and a daily bus service runs from Karumba to Normanton and return. At GCC, our focus is on your child as we provide them with a Christ-centred education in a safe and encouraging environment. Our staff value every student and family who are connected to the College. Our passion is to create opportunity for your child through a quality education as we assist them to reach their full potential. GCC has a strong link with Nambour Christian College, a Prep to Year 12 school of 1,150 students on the Sunshine Coast in Queensland. 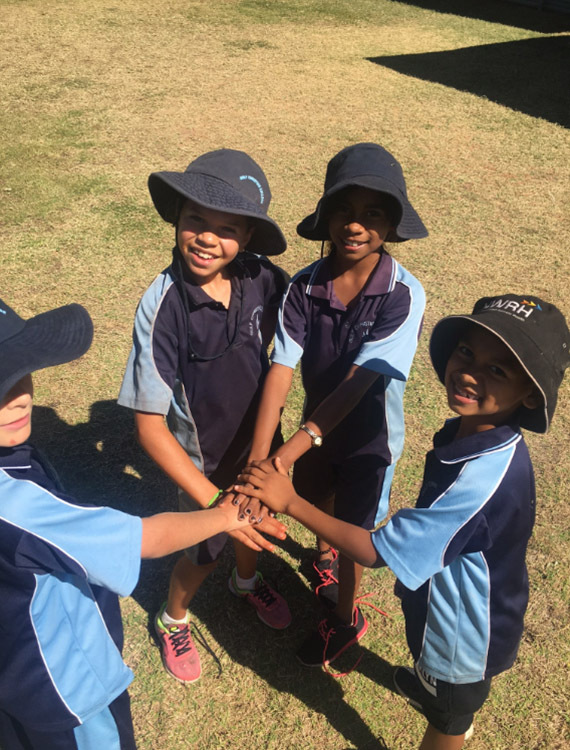 This relationship has provided our school with many benefits in terms of expertise, support and professional development for our staff and opportunities for our students not normally available to remote schools. We welcome your enquiry concerning enrolling your child at Gulf Christian College. I would be delighted to meet with you and show you around the facilities and programs that make GCC a place for creating opportunity. Encouraging curiosity and igniting a passion for learning. Laying a strong foundation for your child’s education. Being the bridge between Primary and Senior schooling, Middle School aims to nurture, stimulate and challenge students. The close relationship between GCC and NCC provides an exceptional pathway into Senior School. Gulf Christian College transitions your child seamlessly between each stage of their school journey. Gulf Christian College is committed to being actively involved in the local community.